The radio presenter and actress has also spoken about staying fit and healthy. Gemma Atkinson has said she thinks her late father would have loved her boyfriend, Strictly Come Dancing star Gorka Marquez. The former Emmerdale actress, who is also a breakfast presenter on Manchester-based Hits Radio, and Marquez confirmed their romance on Valentine’s Day this year on Instagram. The 33-year-old’s father, David, died from a heart attack when she was 17. Atkinson competed in Strictly last year and reached the final of the BBC One dancing series with her dance partner, Aljaz Skorjanec. She is also a patron of Grief Encounter, the charity which helps bereaved families and children. 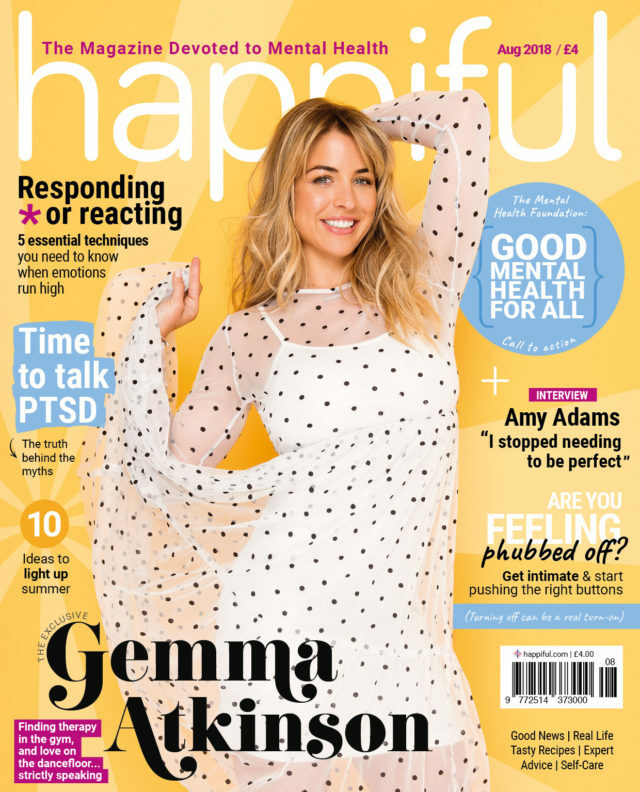 Atkinson features on the August cover of Happiful magazine.